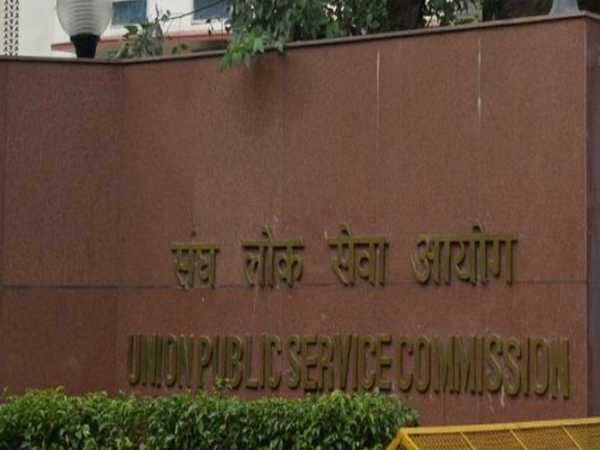 The Union Public Service Commission (UPSC) has released an employment notification calling out aspirants to apply for the post of Consultant. 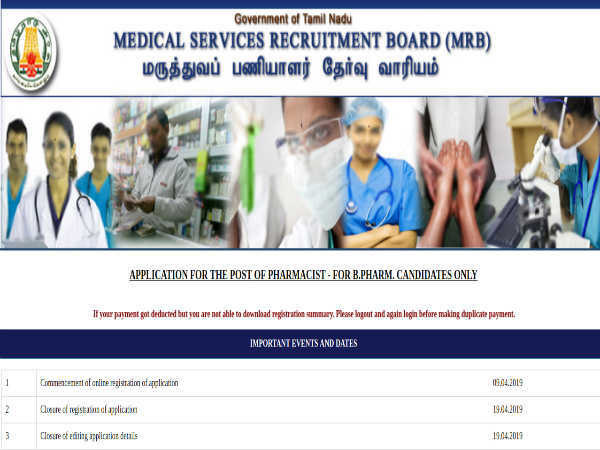 Those interested can check out the eligibility, salary scale, how to apply and the complete details of the government job here. Selected candidates can earn up to INR 31000. The last date to apply for the government job is June 30, 2018. Also Read: UPSC Calendar 2019 Released: Check The Civil Services Exam Dates Now! Step 2:Under the What's New section, click on the sideways scrolling link that reads, Engagement of Consultants at Section Officer Level in the Office of UPSC. Step 5: Save it to your computer and take a printout of it. 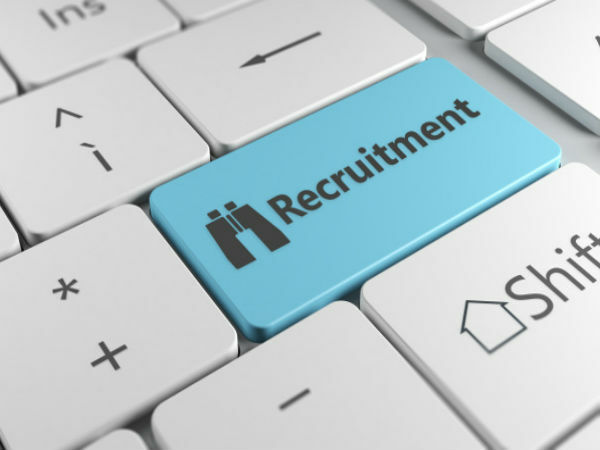 Step 7: Send the application to UPSC.